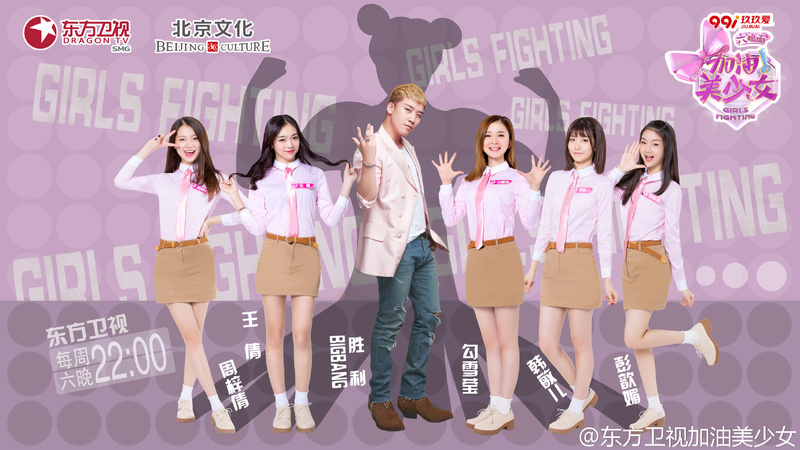 Dragon TV is starting to provide English subs for the individual episodes of GIRLS Fighting feat. 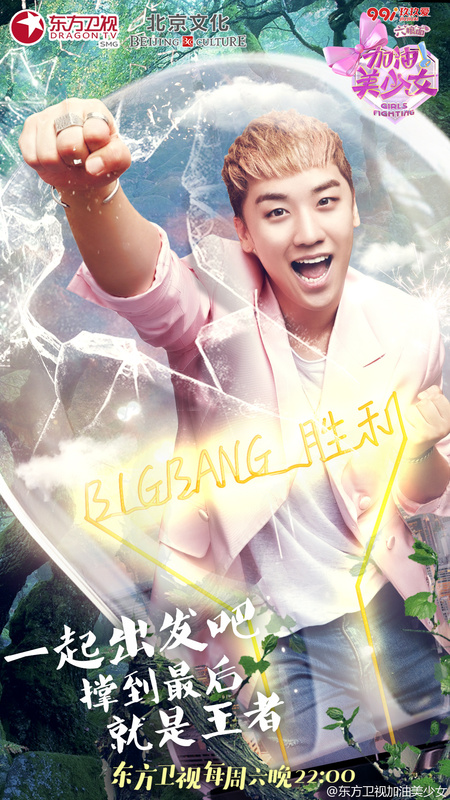 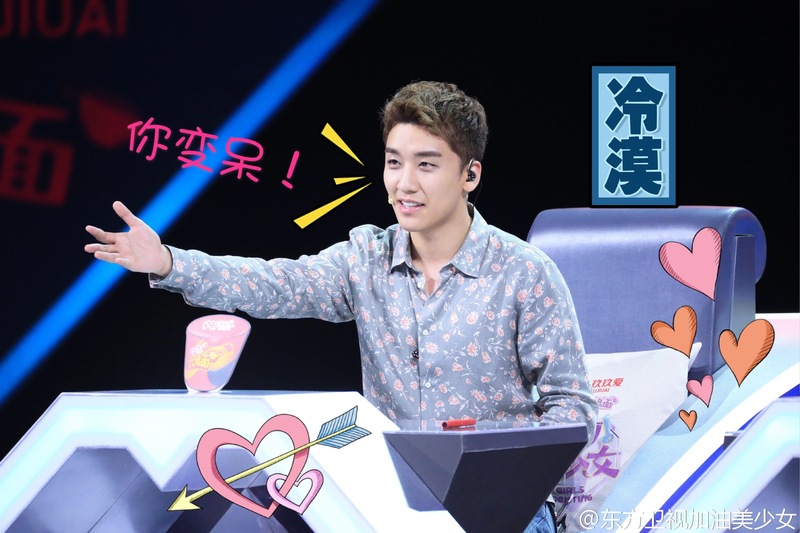 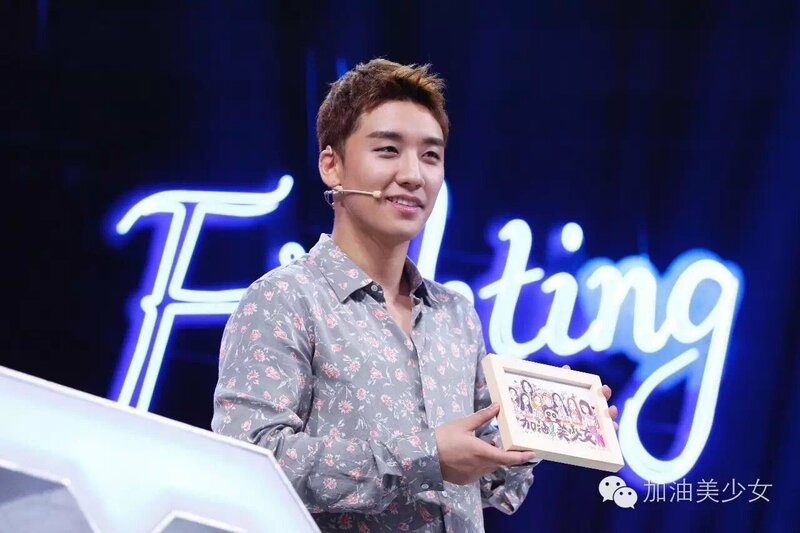 Seungri. Please check out the earlier episodes and click CC.